Why is the Earth so various and amazing? To get answers, join our interactive Quiz! We’ll journey from the mind-bending beauty of coral reef shallows to the deepest depths of the Mariana Trench. Climb the highest mountain peak – Everest. And fly over the largest river in the world – Amazon. 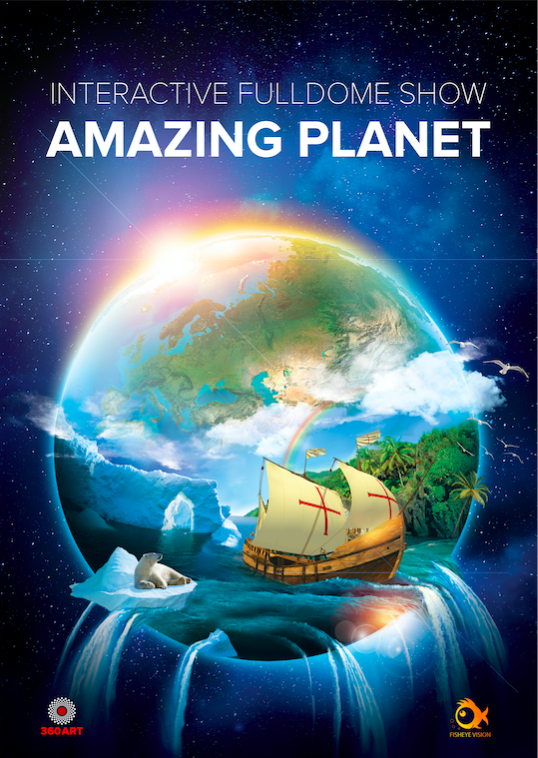 We’ll take viewers on the visual ride of their lives, introducing to them our Amazing Planet in 4K!